SpyCleaner Gold is a powerful anti-spyware solution, developed by Topdownloads Networks & Euro Software company. It was carefully tested on several PCs, including already infected systems. The application passed all our tests and showed quite good results. The program thoroughly examines the Windows registry, running processes, web browser cookies and entire file system. 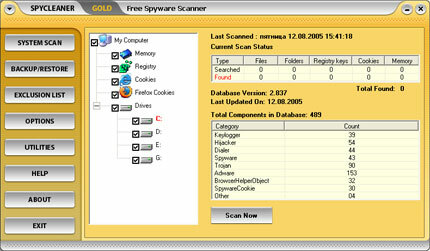 SpyCleaner Gold can perform full system scan or check only user-defined locations. 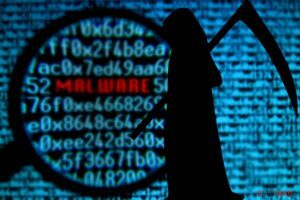 It uses regularly updated spyware definitions database that allows to detect almost 500 different parasites. 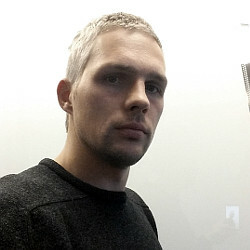 Note that reputable anti-spyware products use far more extensive databases, which contain signatures associated with thousands of different pests. SpyCleaner Gold provides detailed scan reports, shows exact locations and other helpful information about each detected threat. The application comes with the integrated real-time protection tool called Spy Watcher. This effective utility monitors active processes, prevents web browser hijacks and keep malicious software out of modifying system startup list. SpyCleaner Gold includes additional security tools that offer working protection from malicious ActiveX scripts, help to remove browser hijackers and repair the Internet connection. Program’s interface is attractive and easy to use. Vendors offer limited trial version that expires after 5 system clean ups. Domains associated with SpyCleaner Gold are spycleaner.net and spycleaner-gold.com. Orders are made via reputable services using secure connection. This entry was posted on 2014-05-12 at 19:40 and is filed under Anti-Spyware, Software.